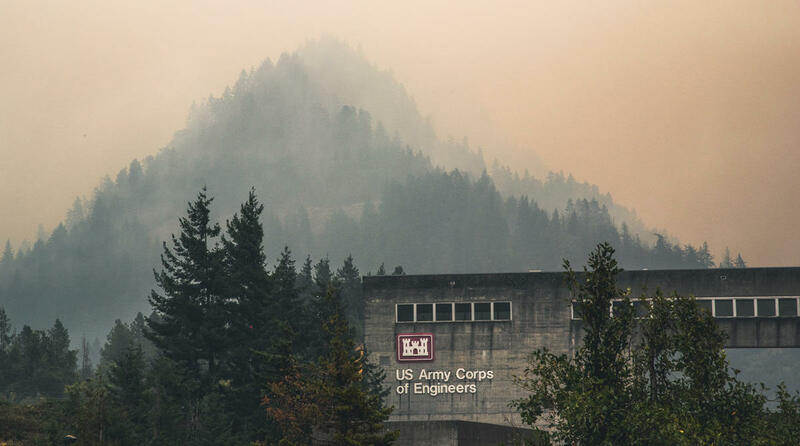 The U.S. Army Corps of Engineers is working with agencies that are responding to the Eagle Creek fire. Fire departments from North Bonneville, Tualatin, Dayton, Keizer and Hillsboro staged personnel and equipment at Bonneville Dam. 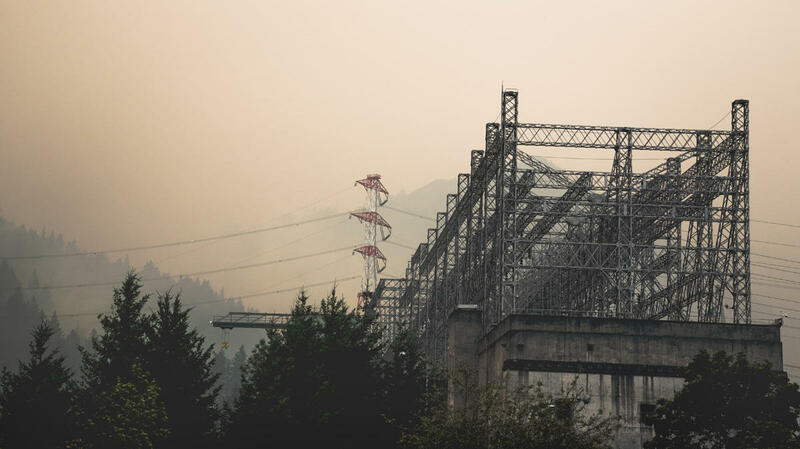 Heavy smoke from the Eagle Creek fire hangs over the Bonneville Dam powerhouse. Mission essential personnel remained at the dam to maintain safe operations and monitor the critical infrastructure. 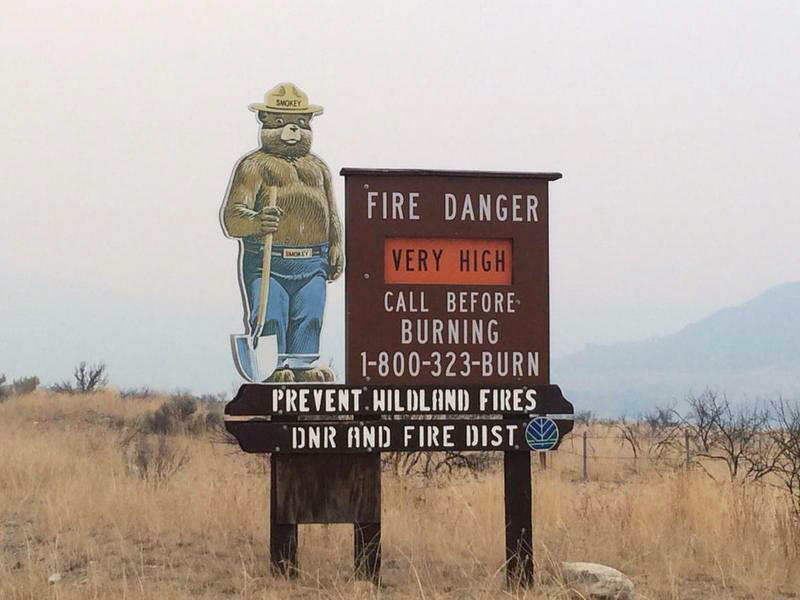 The Eagle Creek fire is burning 10,000 acres in the Columbia River Gorge near Cascade Locks, Oregon. BPA said all of its municipal customers are OK so far. 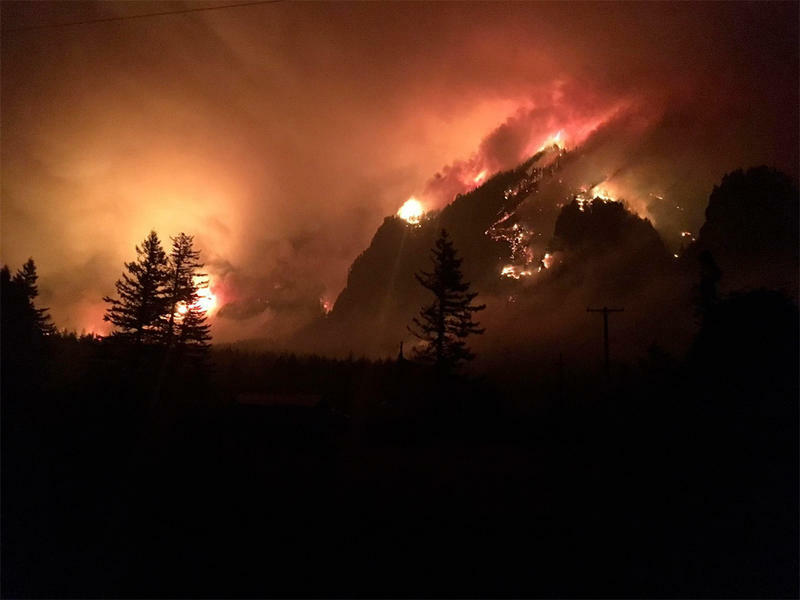 But the Eagle Creek fire has forced officials to shut off power on a section of lines that run from Cascade Locks, Oregon, to Hood River for firefighter safety. U.S. Army Corps of Engineers Portland District spokeswoman Michelle Helms said Bonneville Dam is providing normal power to the grid so far. She said staffing at the project has been cut down to just the essential people and senior level staff. Upriver outside of Richland, the Columbia Generating Station nuclear power plant—also a key power producer for BPA—is still lagging at at 65 percent strength. The plant has been offline for 13 days this summer, while workers repaired a faulty valve and filtered iron out of the plant’s cooling water. Energy Northwest spokesman Mike Paoli said the nuclear plant should be back at full operations by the end of the week.